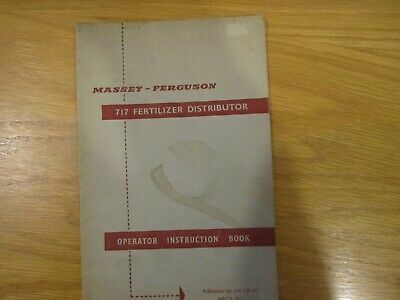 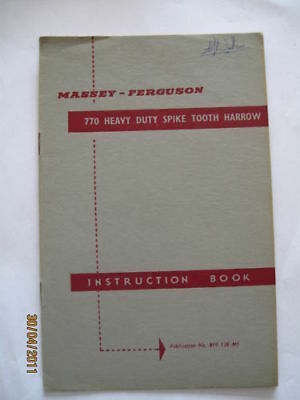 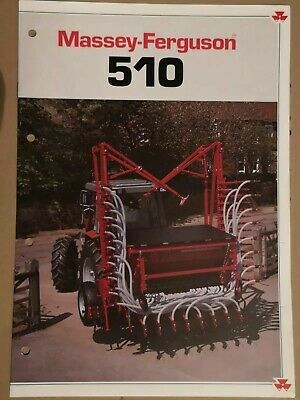 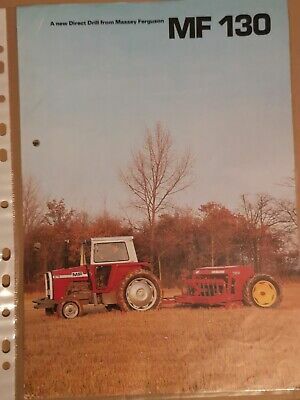 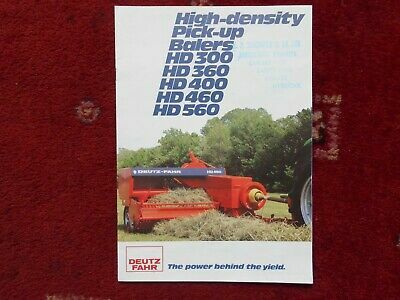 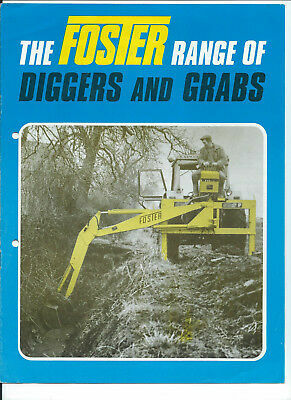 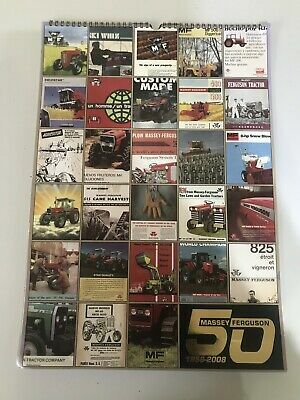 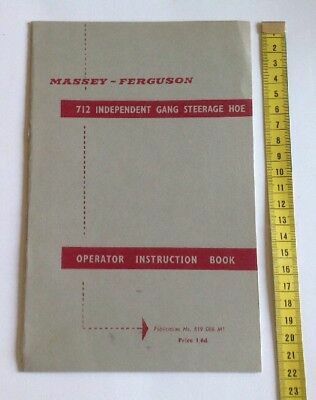 Massey Ferguson 510 Drill Brochure. 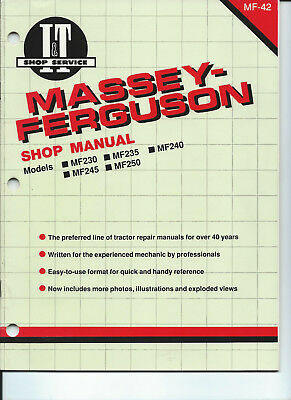 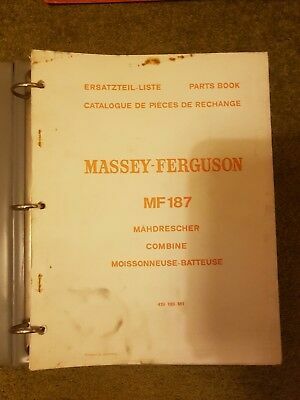 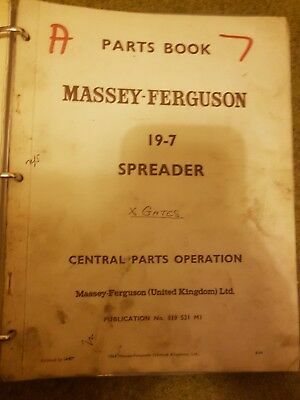 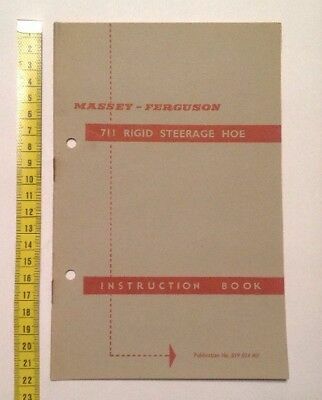 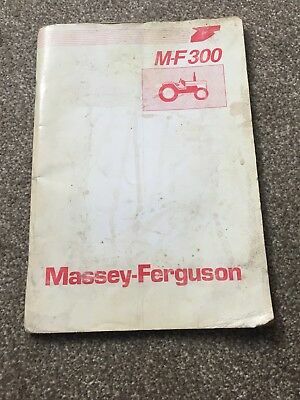 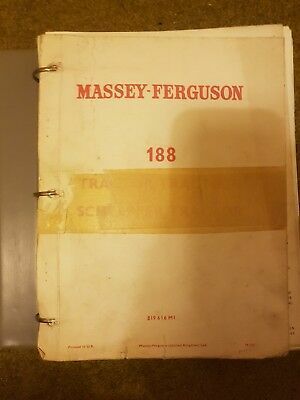 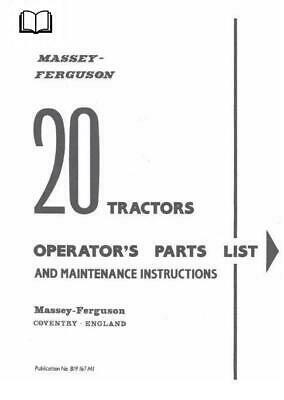 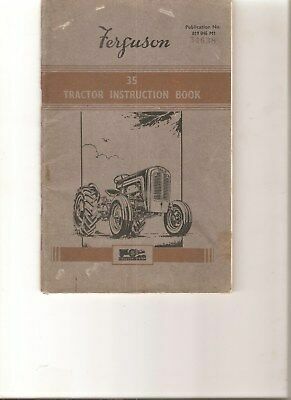 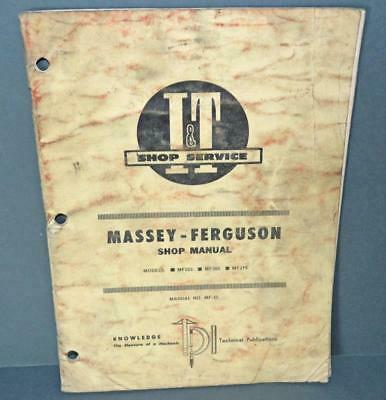 Old Massey Ferguson Shop Manual Number 35. 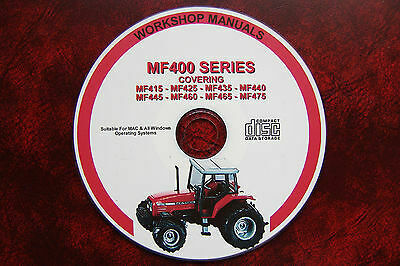 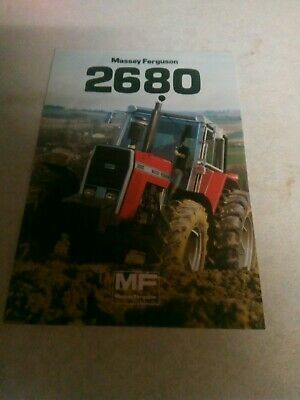 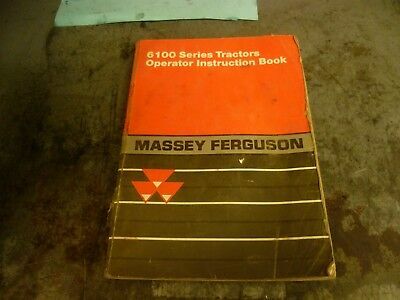 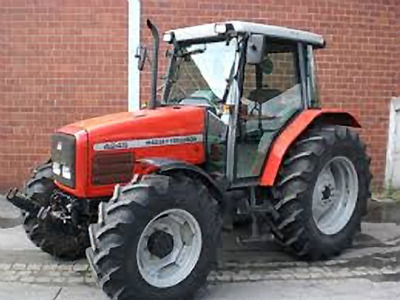 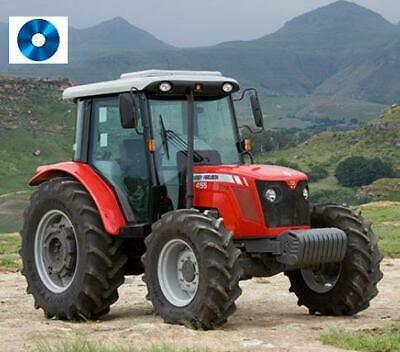 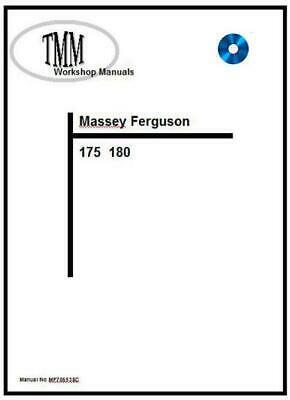 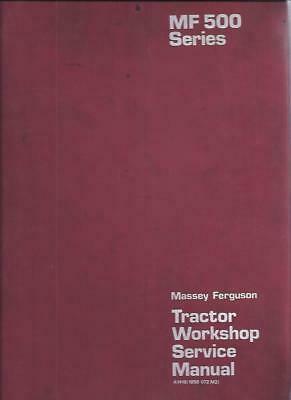 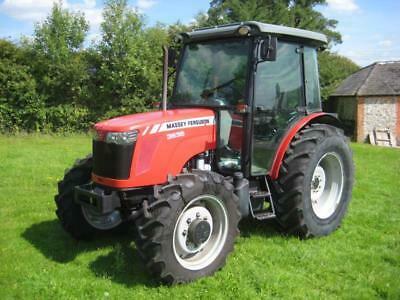 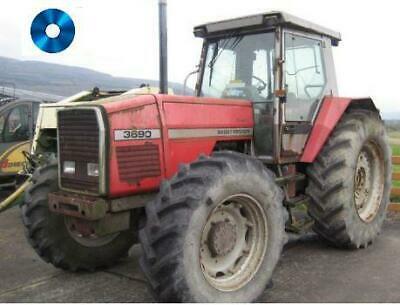 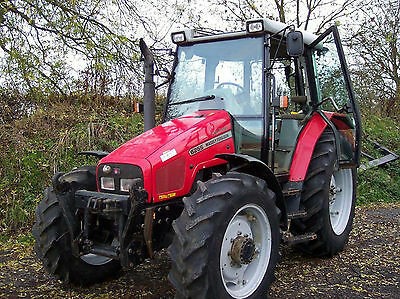 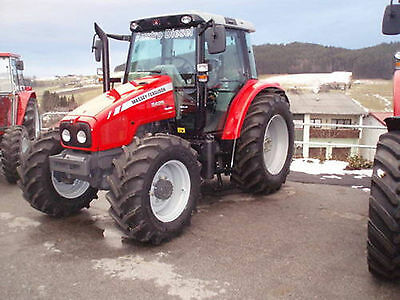 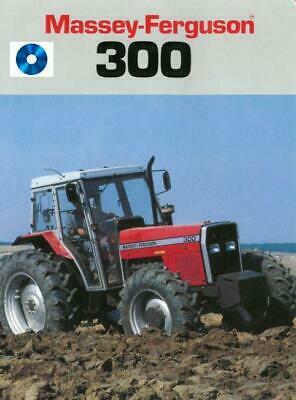 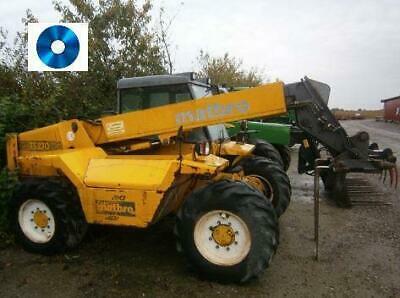 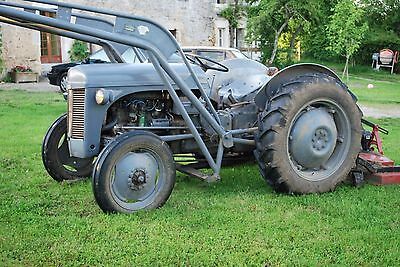 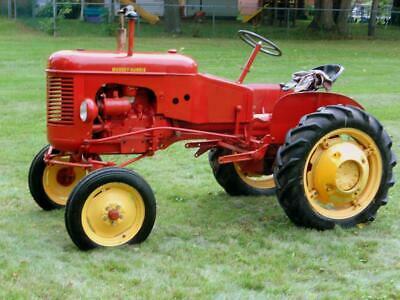 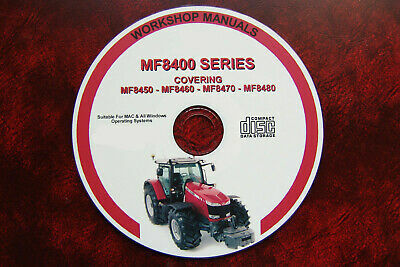 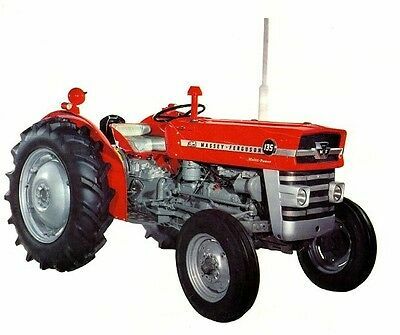 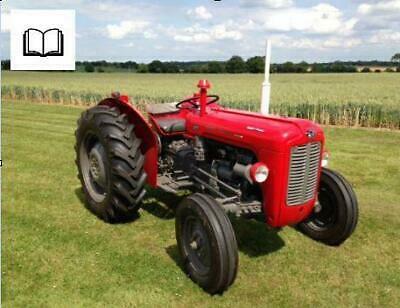 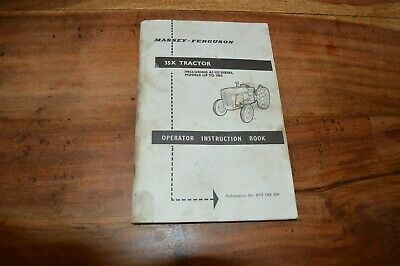 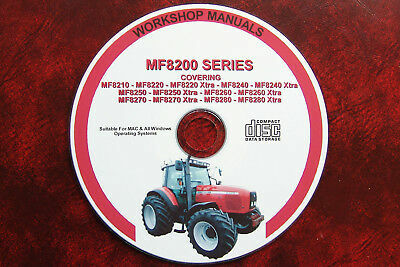 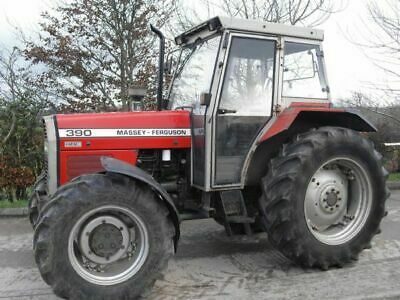 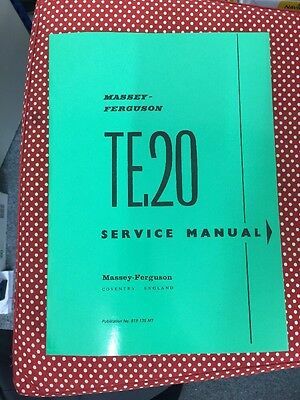 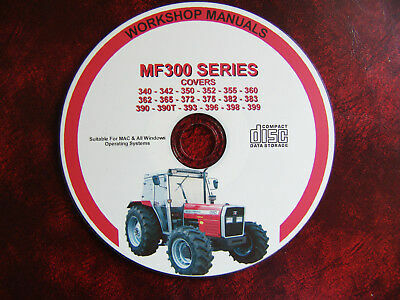 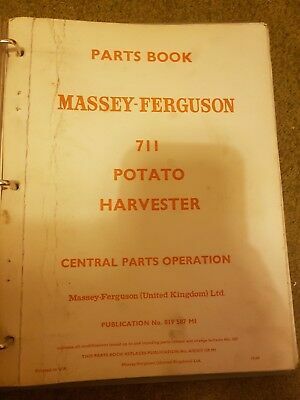 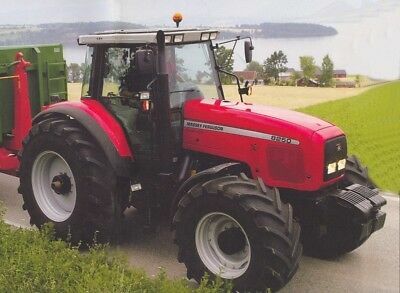 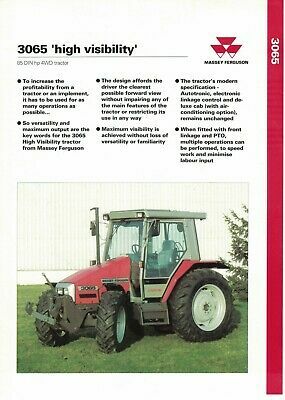 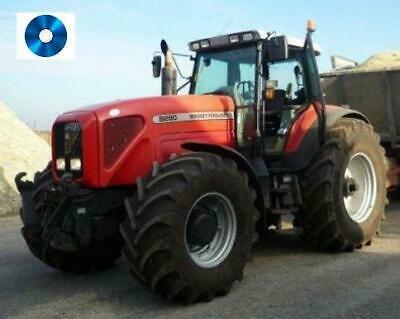 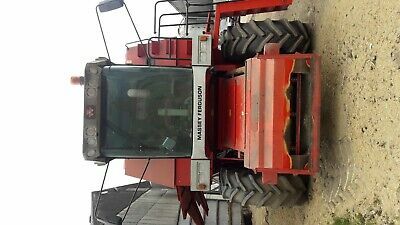 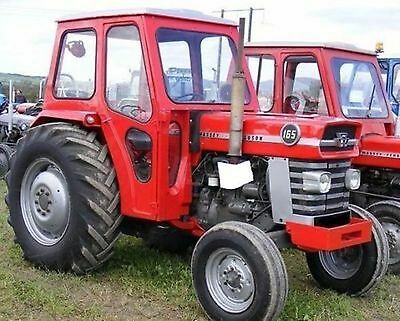 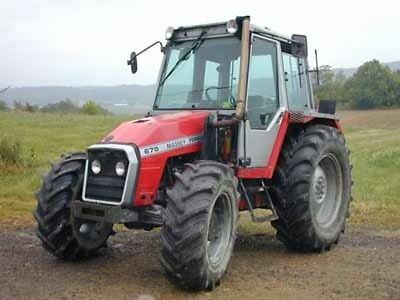 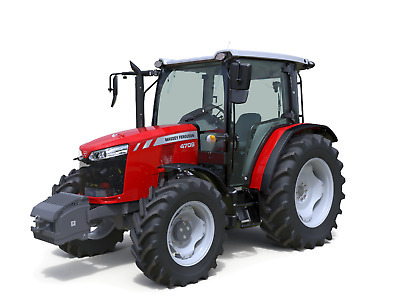 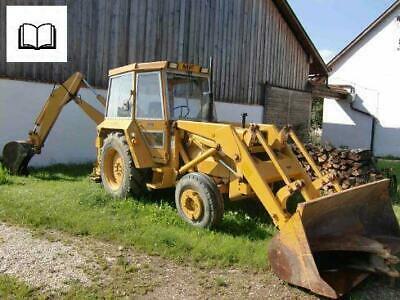 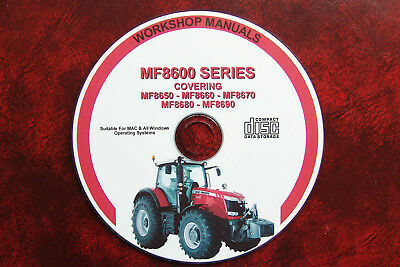 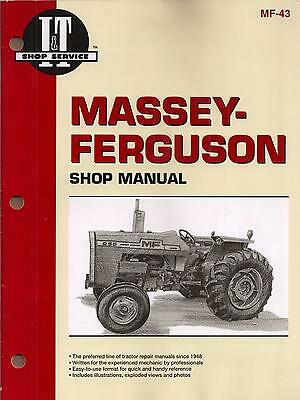 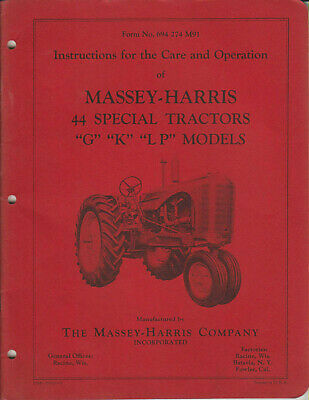 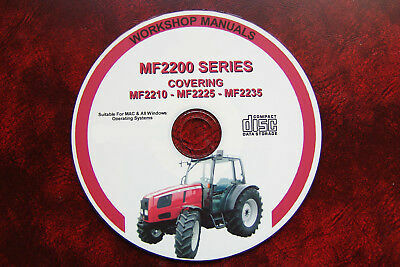 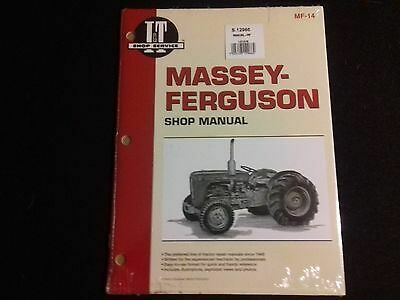 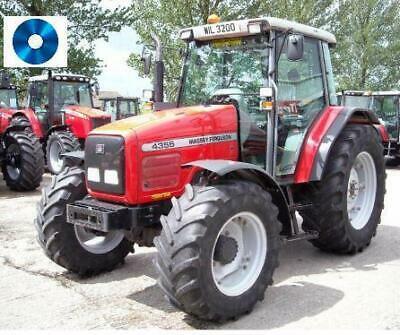 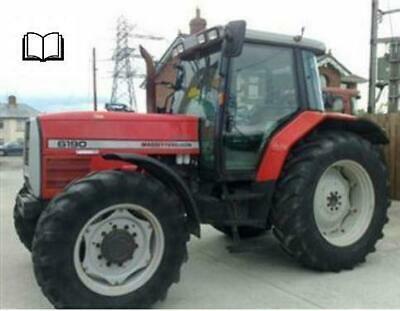 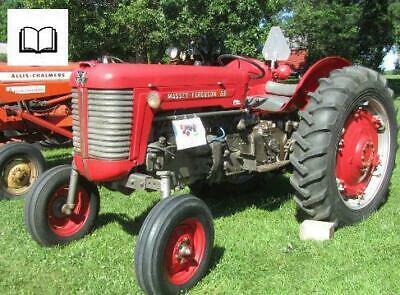 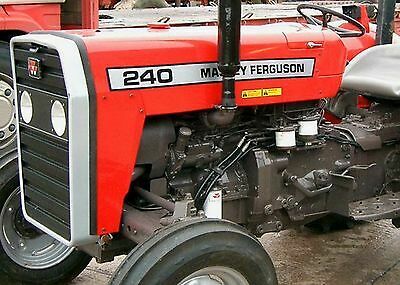 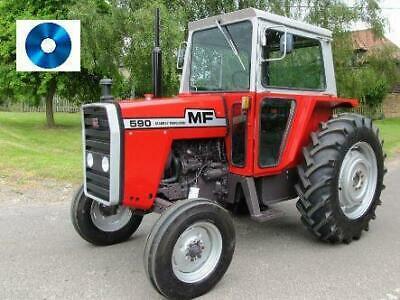 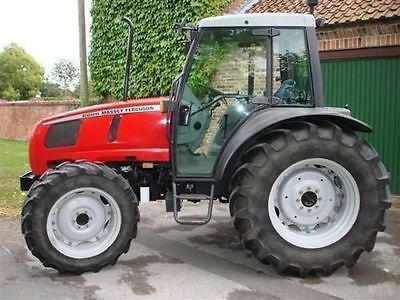 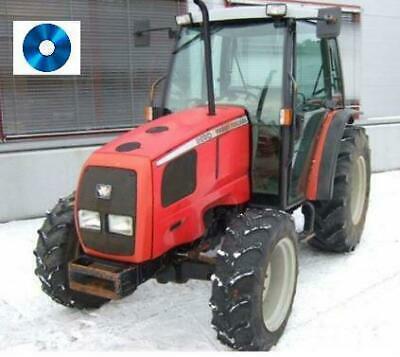 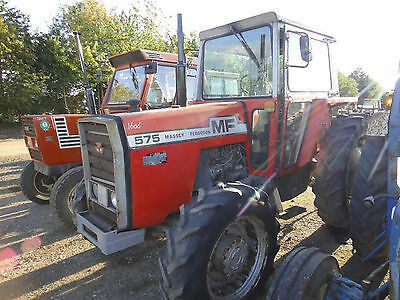 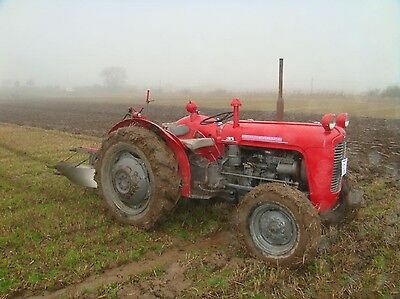 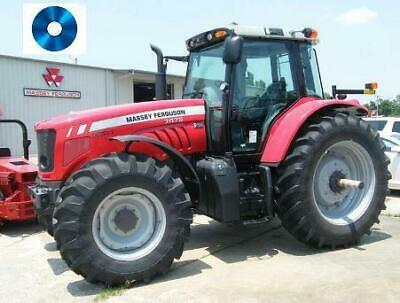 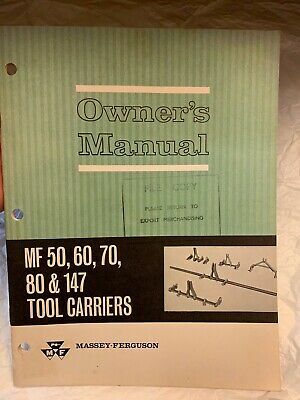 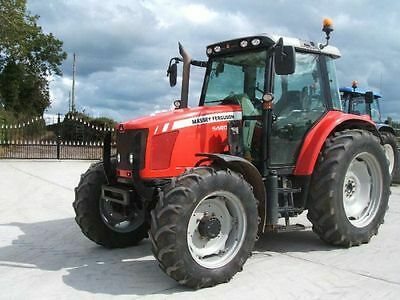 Massey Ferguson 4700 Series Tractors - Workshop Manual. 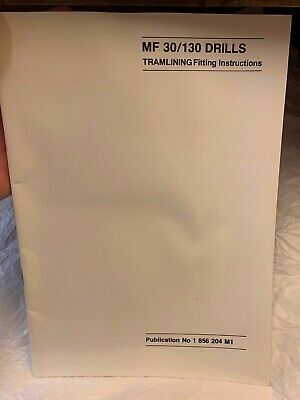 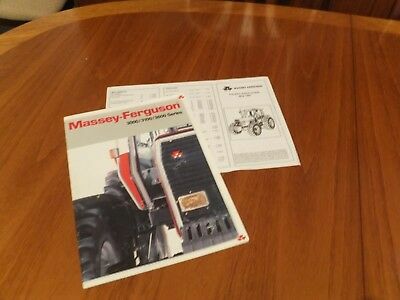 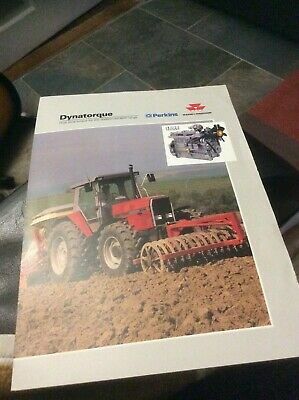 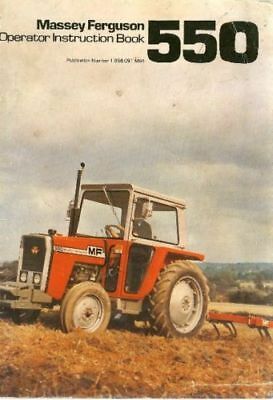 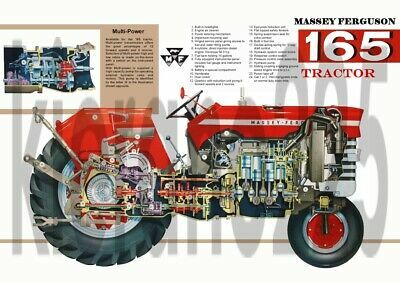 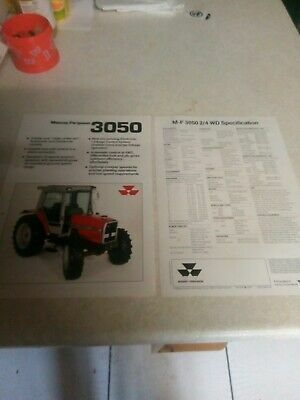 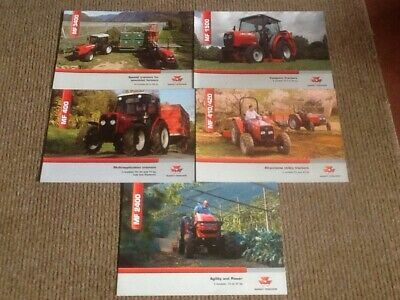 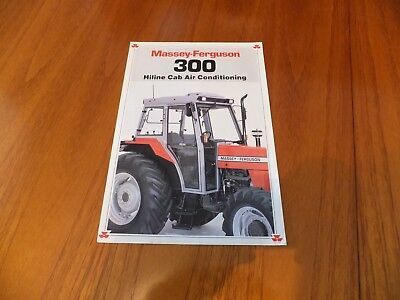 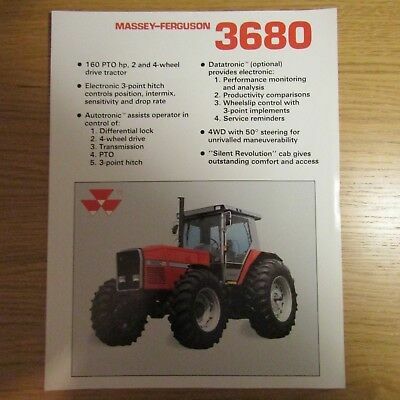 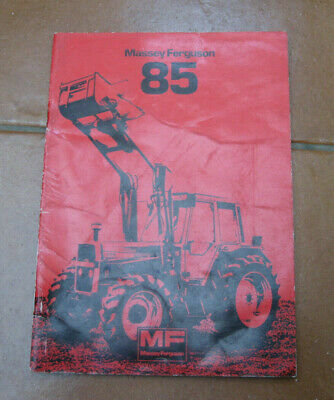 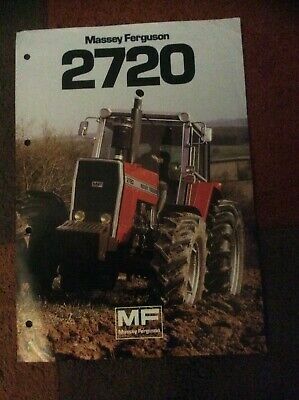 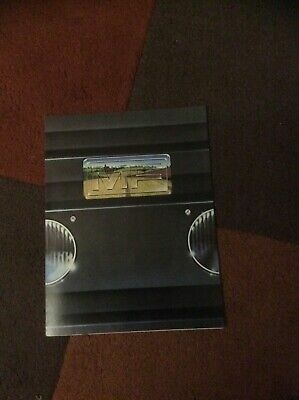 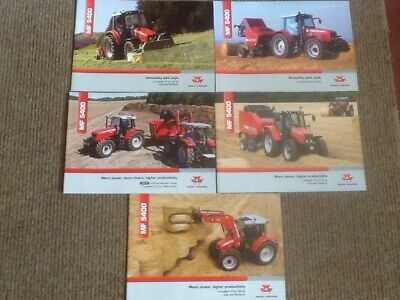 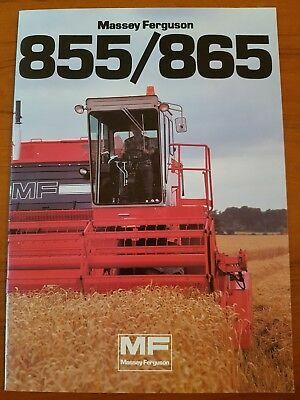 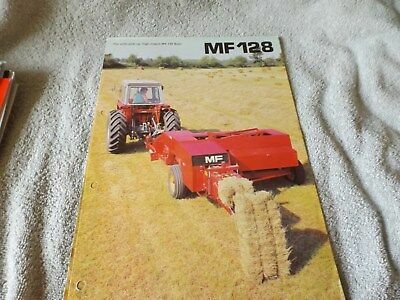 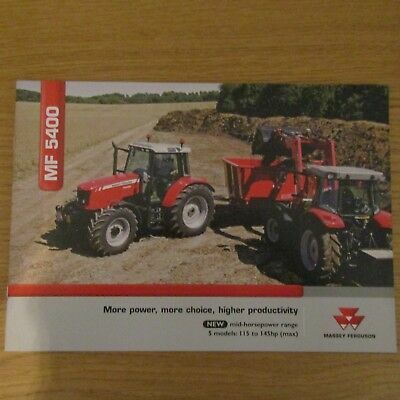 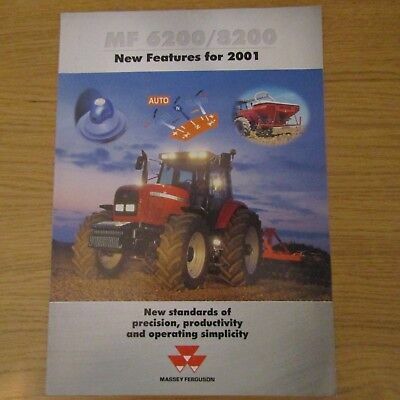 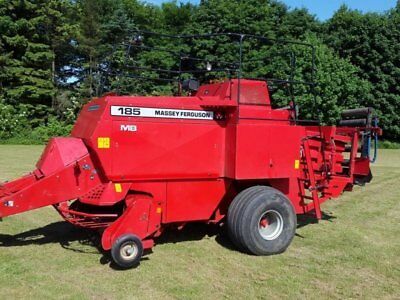 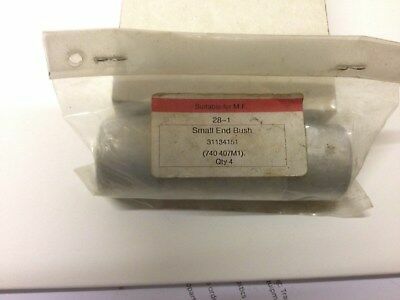 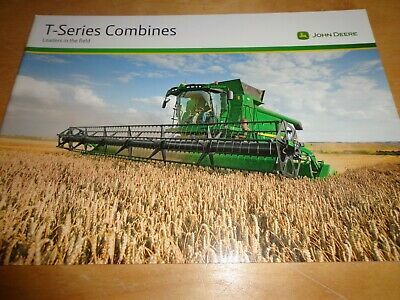 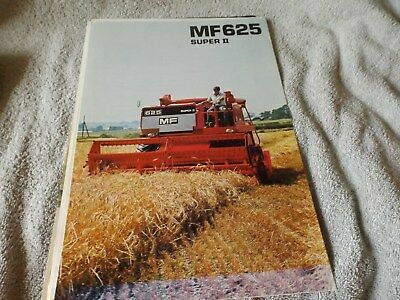 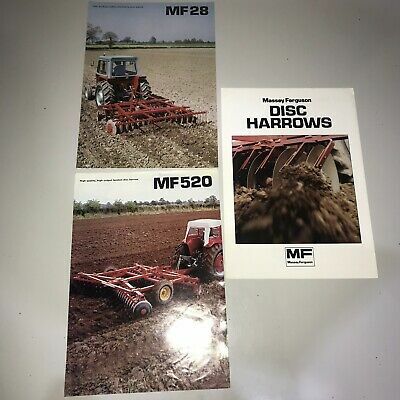 Massey Ferguson MF 130 Drill Brochure.